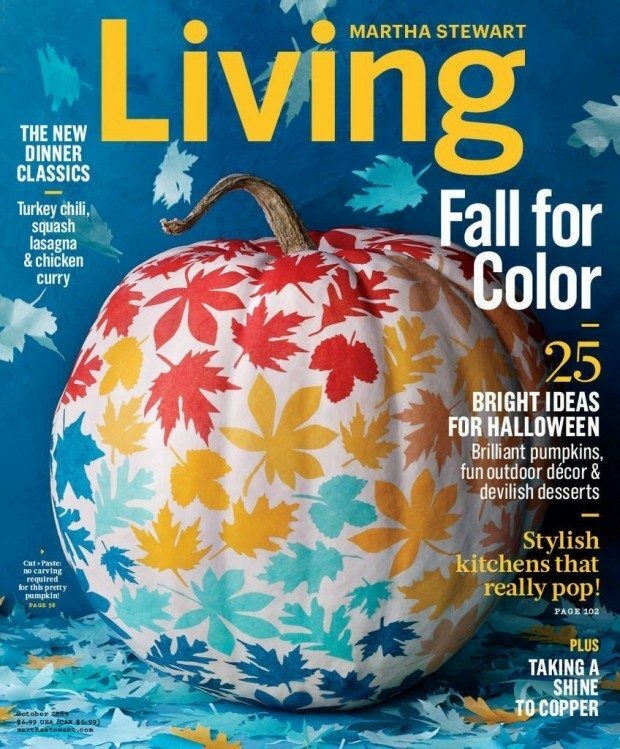 Martha Stewart Living Just $5! You are here: Home / Great Deals / Amazon Deals / Martha Stewart Living Just $5! Head over to Amazon and order a year’s subscription of Martha Stewart Living for Just $5!